The Bird Box home is for real and is located in the town of Monrovia, California. Tourists are now thronging this latest California attraction to get their #BirdBoxHouse selfie. What’s the Bird Box House? 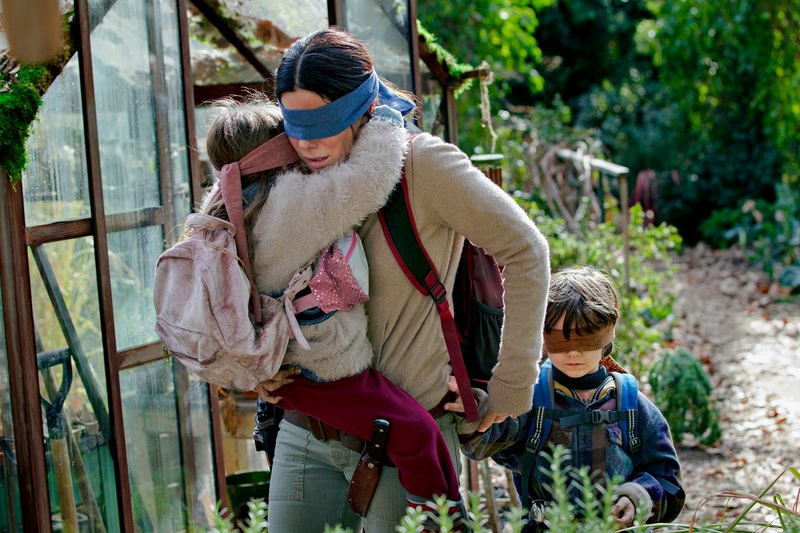 The Netflix movie Bird Box is about a mother who does everything to keep her children safe from a mysterious force that is on a killing spree. 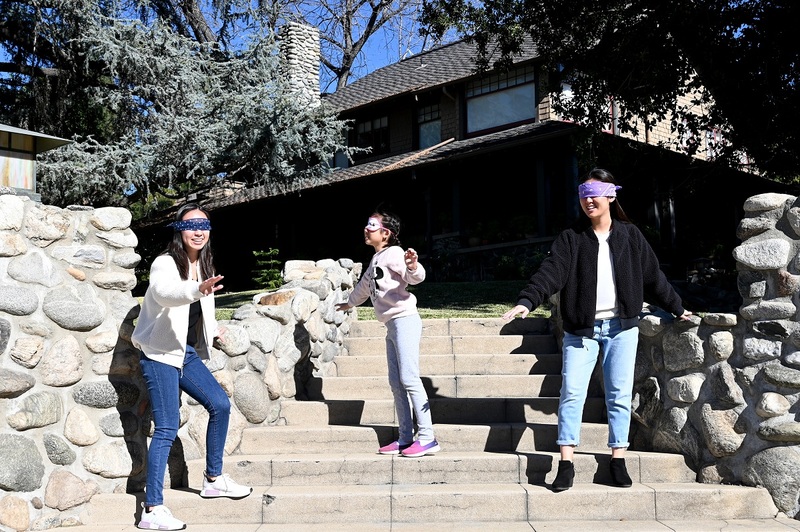 Blindfolded, the family moves on from one place to another to be safe. At one point, the family stays in a house which in real is in California. Fans have caught up and found the house and are showing up for their moment on Insta with the #BirdBoxHouse selfie. The movie scenes were shot somewhere else. Only the outside of the house was shot with permission from the owners. No one ever knew that only the exterior shot of a house would get this famous just because of few shots in the Netflix’s movie. Actual people stay in the house and the tourists often knock their door asking for permission to take pictures. What’s even funnier is the owners of the house are yet to watch Bird Box. 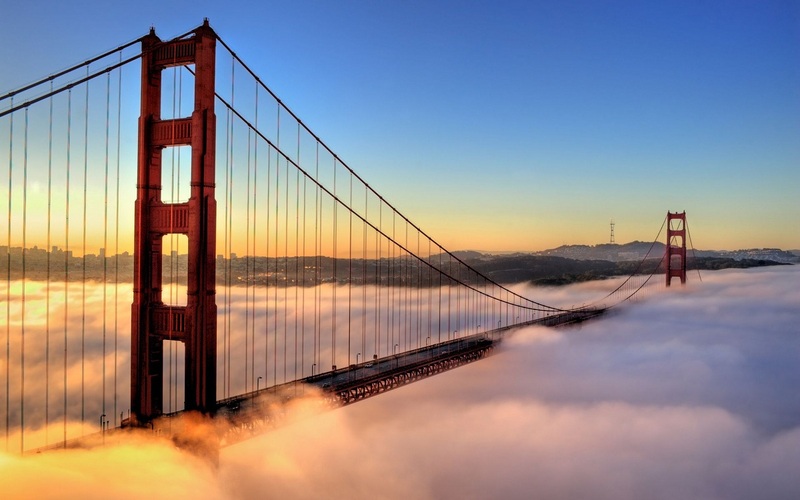 California is one the most picturesque destination in the United States. Explore the city for loads of memories to carry home.